Working to defend high standards, high-quality assessments, and strong systems of accountability, to ensure that all kids are prepared for college or career. How are states addressing the needs of their lowest-performing schools? 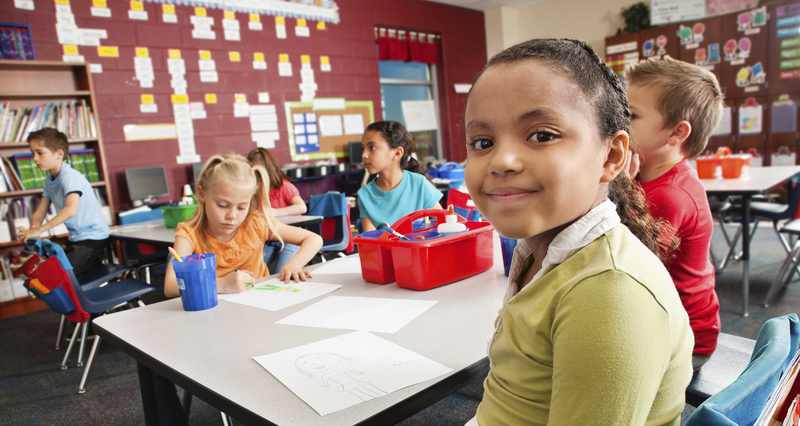 We partnered with HCM Strategists to find out how states were approaching school improvement. 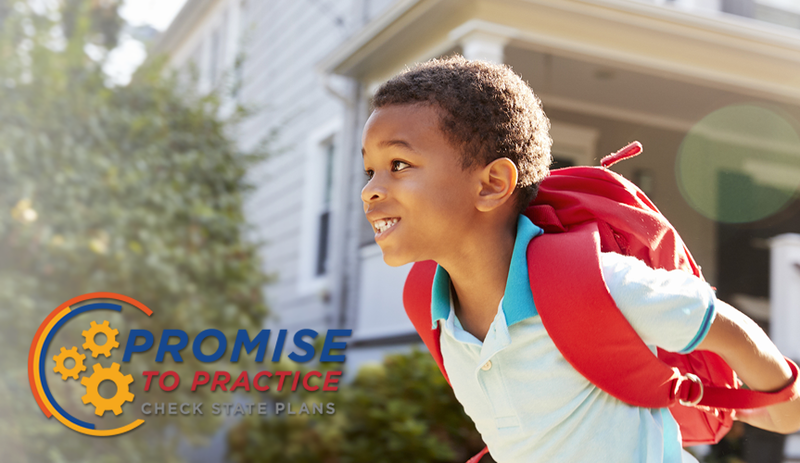 The Check State Plans project is based on the belief that states need to embrace the flexibility ESSA offers them, and that their plans should implement strong state-level accountability systems. 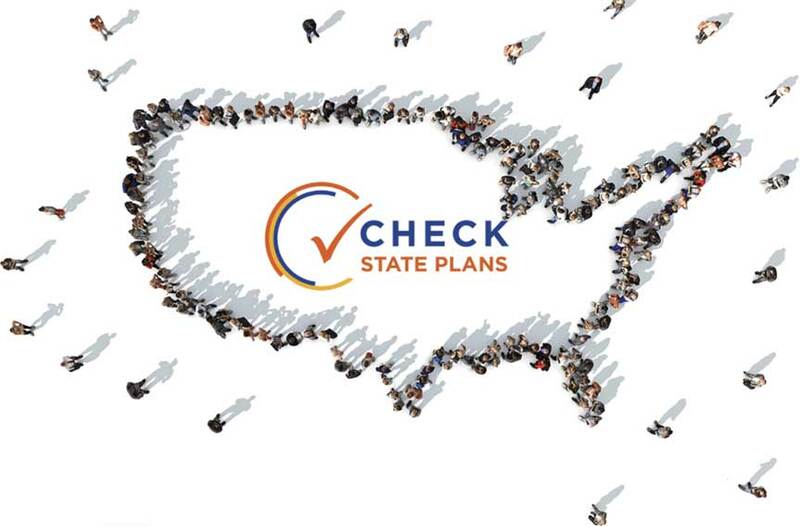 See what’s in your state’s plan. 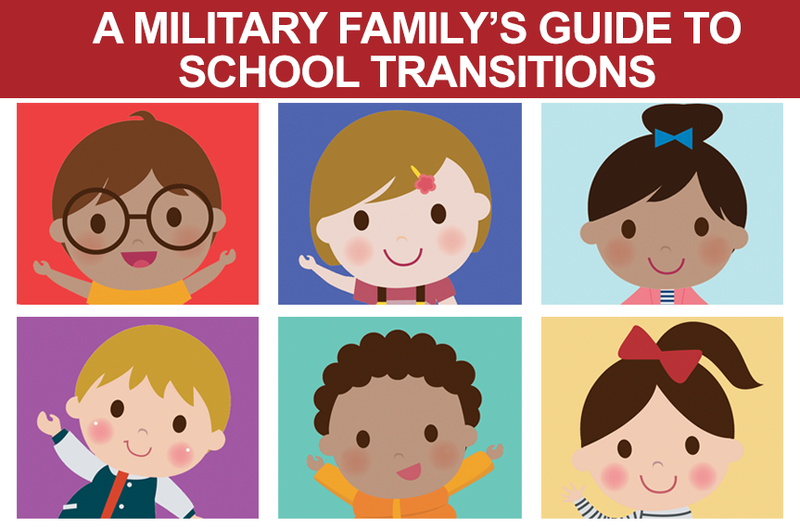 Moving to a new post can spark anxiety in military families, but families with children in preschool through high school can take certain actions to mitigate these concerns and help their children transition effectively to a new school. 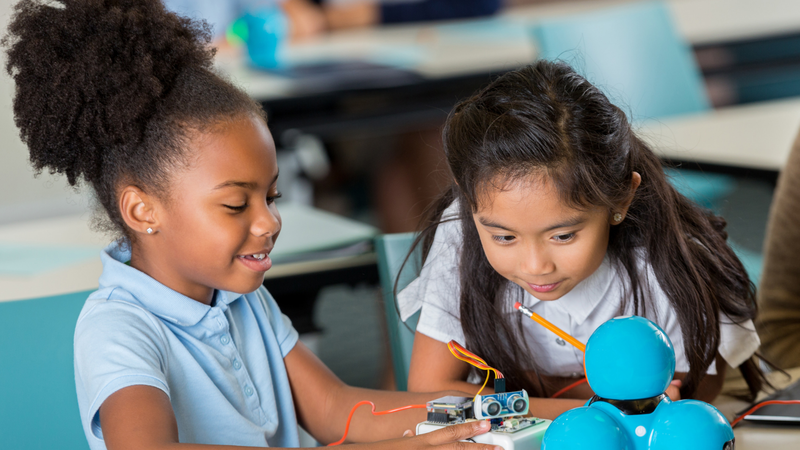 States have been given an important opportunity under ESSA to shape and customize an accountability plan that advances opportunities for all students. 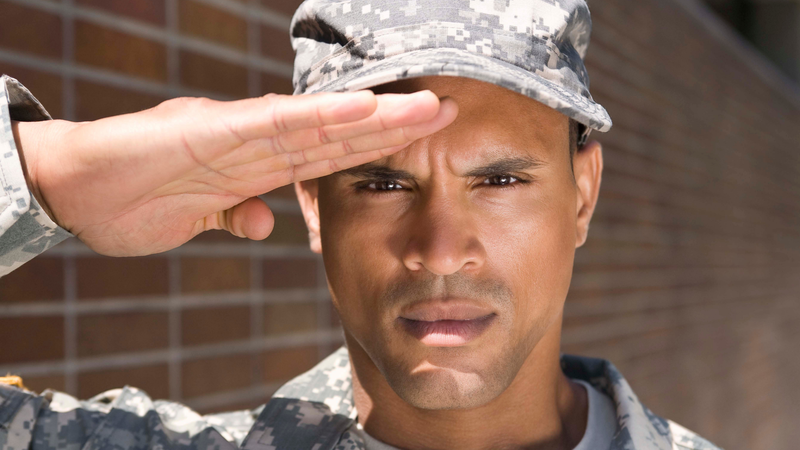 Military Families for High Standards is a spouse-led initiative to advocate for high academic standards that limit the hardships faced by military students. 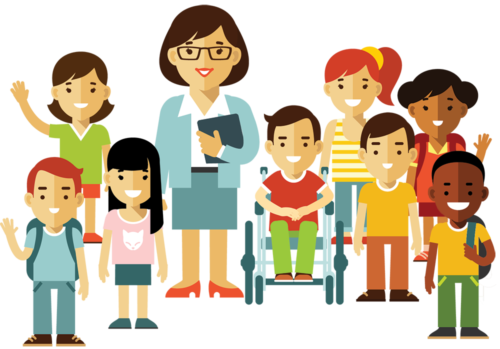 Your source for information about the Every Student Succeeds Act and what is happening in your state. Many states have an "Honesty Gap" between the information available to parents and how students are actually performing.